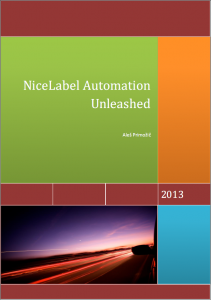 NiceLabel Automation Unleashed is a book I have written about NiceLabel Automation. 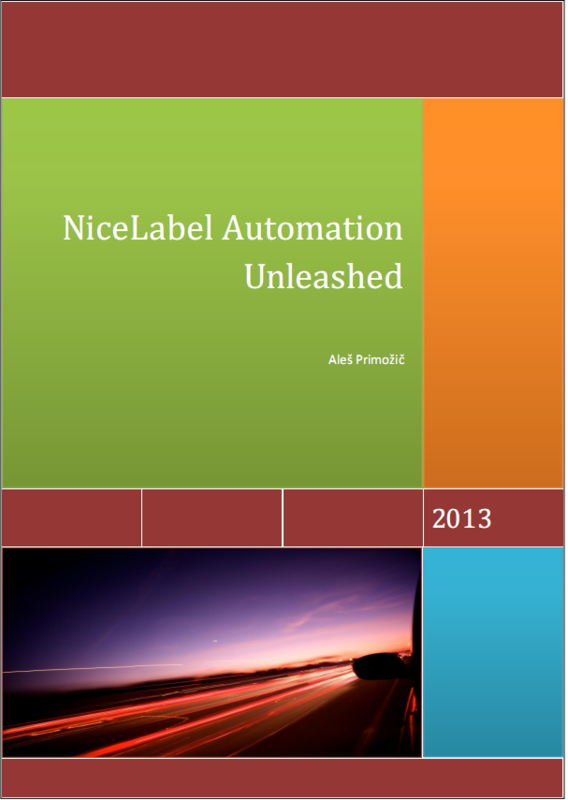 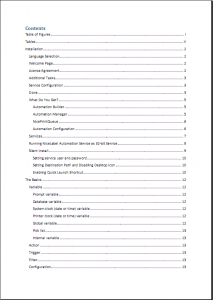 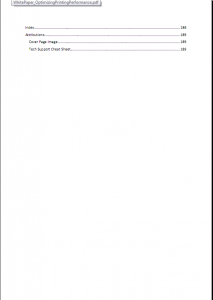 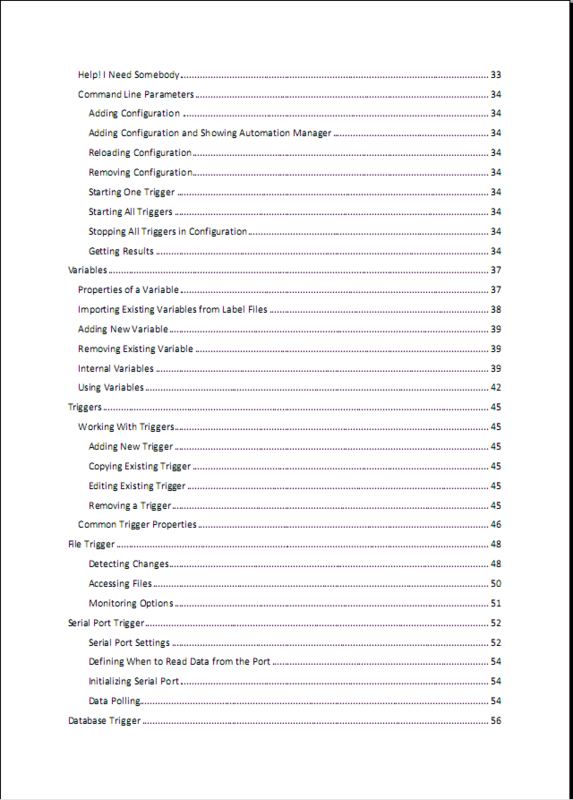 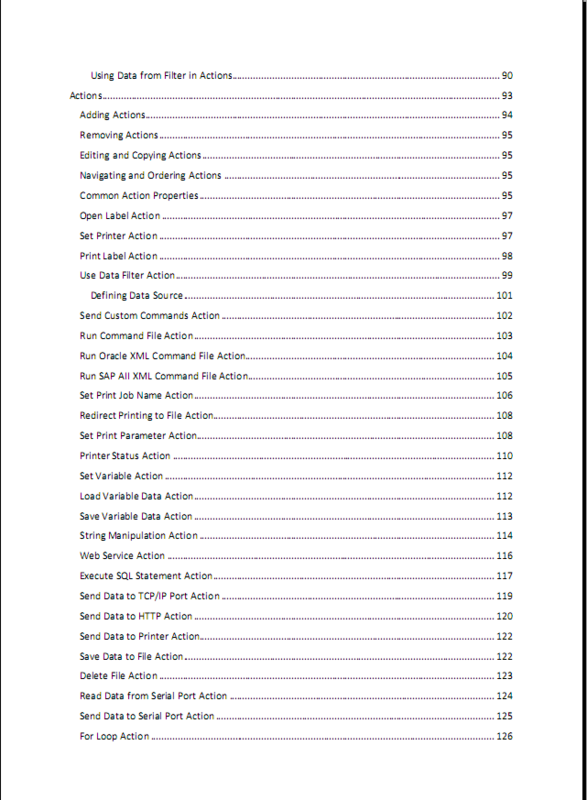 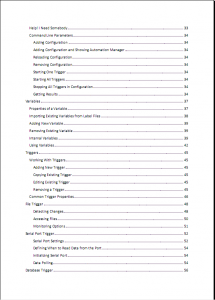 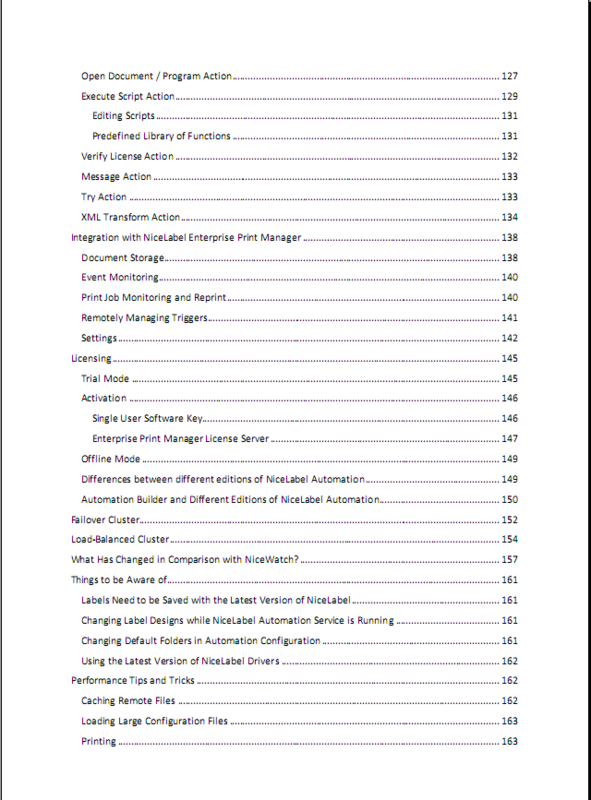 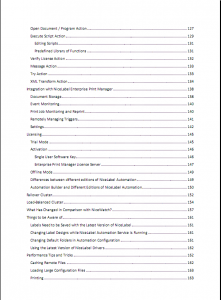 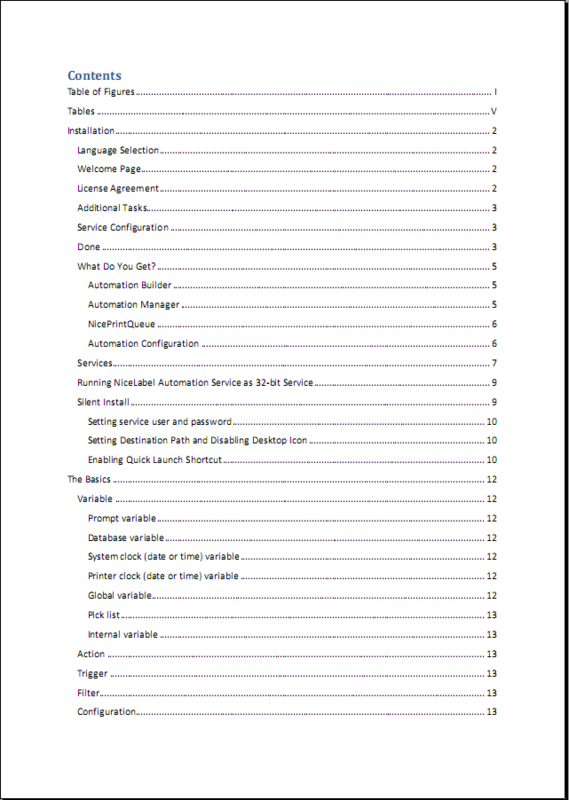 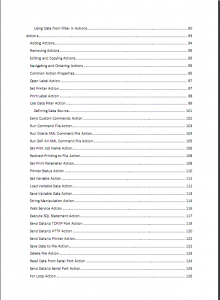 It covers in detail version 1 of NiceLabel Automation and is available as a free download from NiceLabel web page. 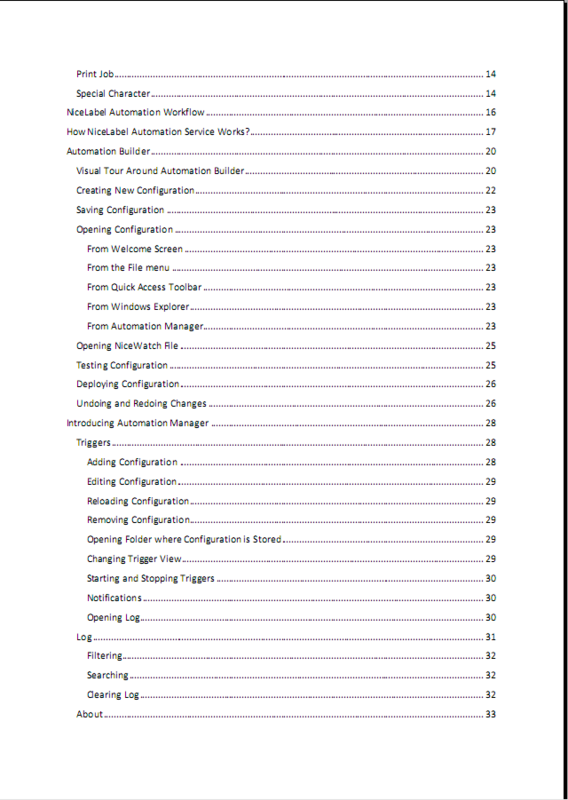 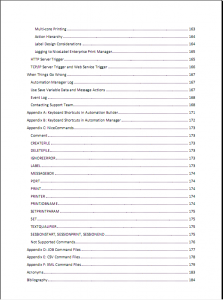 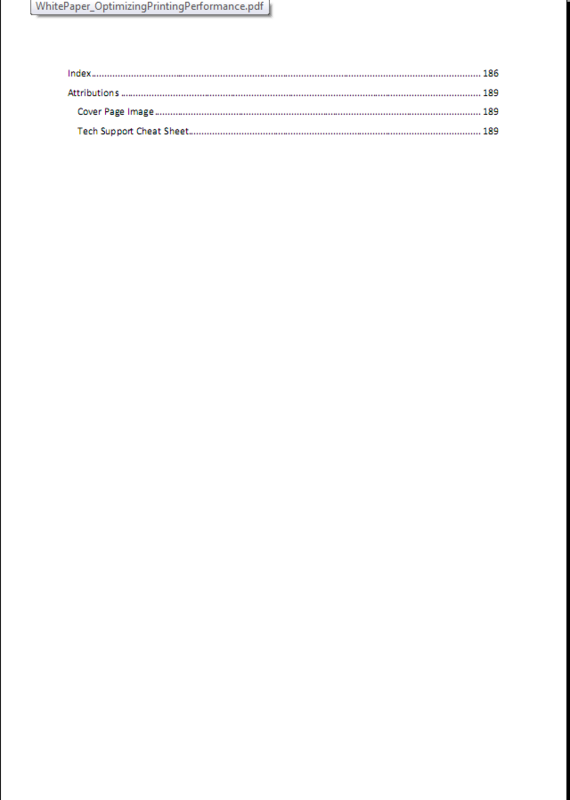 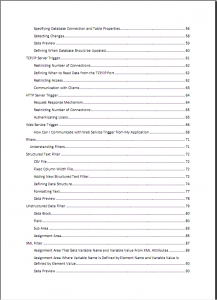 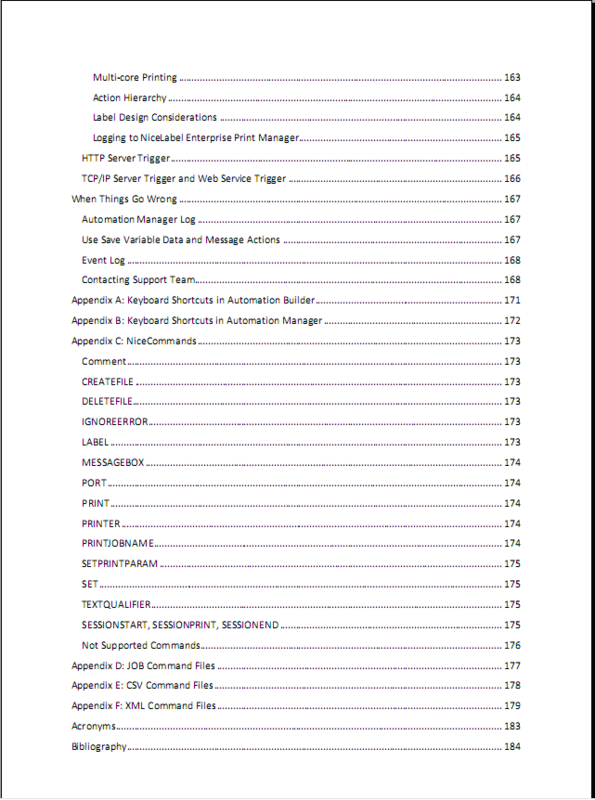 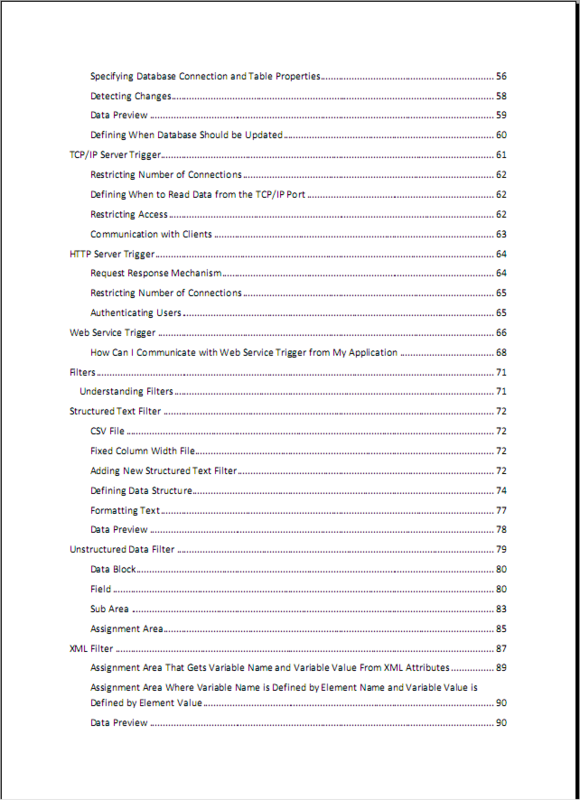 You can see its cover page and a table of contents below.